Heading west this summer or looking for a reason to go that way? 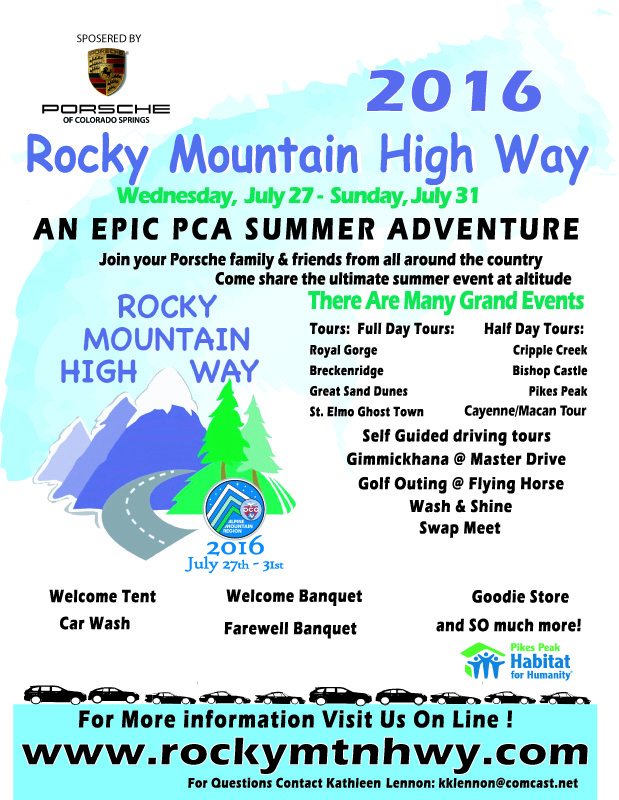 Here’s an update on the Alpine Mountain Region’s Rocky Mountain High Way summer adventure beginning July 27th. Looks like a good time. This entry was posted in Beyond our Region. Bookmark the permalink.